How long does apprenticeship training normally last? Why did the Government Introduce the Apprenticeship Levy? What are Apprenticeship Training Standards? Who Pays for Apprentices and Apprenticeship Training? The Apprenticeship Levy is used to fund apprenticeship training. It is paid by employers with an annual pay bill of more than £3 million. Employers eligible to pay the Levy can spend their Levy funds on apprenticeship training. The government will also contribute additional funding based on the apprenticeship training standard they have selected. Find out more about apprenticeship funding. Companies that are not required to pay the levy are still eligible for funding from the government. Non-levy paying employers will share the cost of training and assessing their apprentices with government. This is called 'co-investment'. Companies will pay 10% towards to the cost of apprenticeship training and government will pay the rest (90%), up to the funding band maximum. 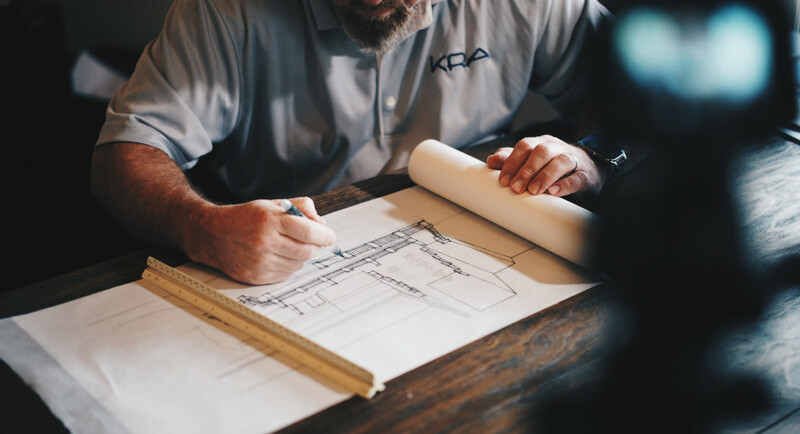 An apprenticeship is a particular type of vocational education that typically combines practical training in a real workplace with classroom learning. Apprenticeships aim to equip learners with the practical knowledge and skills needed to enter the workplace or progress into a new role. They often result in a qualification. Apprenticeships are assessed against levels, as with all qualifications in England, ranging from 1 to 8. The higher the level, the higher the level of demand required to complete it. Apprenticeships are just a different route to employment that emphasise both practical and academic competencies. The majority of apprenticeship training courses offer qualifications, including degrees. The higher level of apprenticeships are equivalent to a Master’s degree, whereas the lower level apprenticeships (Levels 2 and 3) are equivalent to GCSE’s and A-Levels. Apprenticeship training usually lasts for the minimum of a year and a maximum of four years. The length of the training typically depends on the level of the apprenticeship and all of the lengths are set out in the apprenticeship standards set by the government. Apprenticeship training isn’t just for school leavers. There is no age limit and apprenticeships are open to people of any age and any career level. Apprenticeships are valuable for staff of any industry looking to learn practical, role-ready knowledge and skills and you can use the apprenticeship levy to train existing staff as well as taking on new employees. The government has an ambitious plan to achieve 3 million apprenticeships in England by 2020 and vastly improve the quality of the apprenticeship training being offered by introducing the RoATP, which lists all of the government approved apprenticeship providers in the UK. Apprenticeship standards outline what an apprentice will be doing and the skills required of them, by job role. They are different to the apprenticeship frameworks, which are slowly being replaced by the standards. 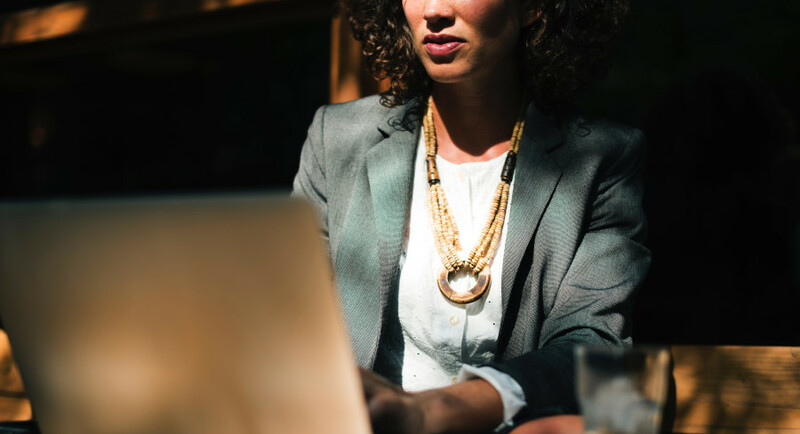 The standards are designed and developed by employer groups known as ‘trailblazers’ in order to standardise skill levels within different sectors, meet industry needs and improve the quality of apprenticeships as a whole. We have all of the approved standards listed on our website, so you can find government approved apprenticeship standards here. The Levy is a tax introduced as part of the government’s initiative to proactively increase the quantity and improve the quality of apprenticeships across the country. Employers in England can invest this money, along with additional government funding in apprenticeships - according to specific rules. The tax came into effect on 6 April 2017. The tax applies to all UK employers with an annual pay bill of more than £3 million, who need to pay 0.5% of their pay bill towards the levy. 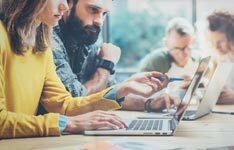 Employers have prepared for the levy in a number of ways and you can see what the apprenticeship levy means for employers in more detail here. If you are a company required to pay the apprenticeships levy, you can spend your levy money on apprenticeship training and end-point assessment with a training provider on the Education & Skills Funding Agency’s Register of Apprenticeship Training Providers (RoATP). We only list RoTAP approved apprenticeship providers, and you can search for courses here to find a provider to match. Apprenticeship training must last a minimum of 12 months and 20% of the apprentice’s time must be spent on off-the-job training. You can only use funds in the account to pay for apprenticeship training and assessment for apprentices that work at least 50% of the time in England, and only up to the funding band maximum for that apprenticeship. For employers who don’t pay the levy, support is still available! If you pay 10% of the apprenticeship training costs and the government will pay the rest (90%), up to the funding band maximum. This is known as ‘co-investment’. 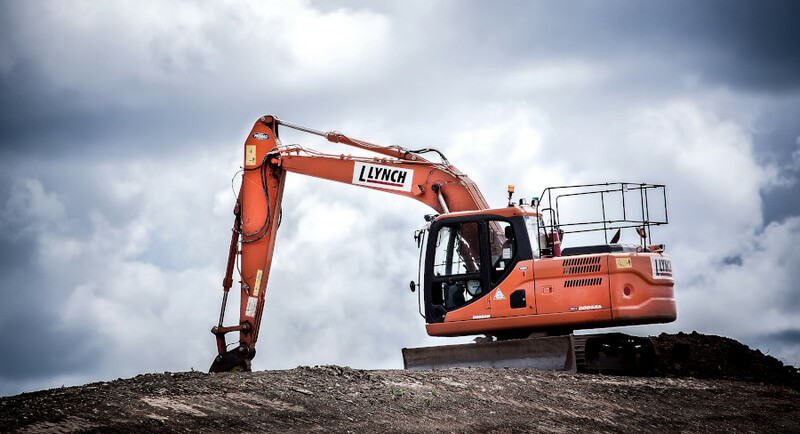 If you’re not going to consider the levy as another tax, then make sure you spend it while you can.Funds will expire 24 months after they enter your account unless they are correctly spent on apprenticeships. 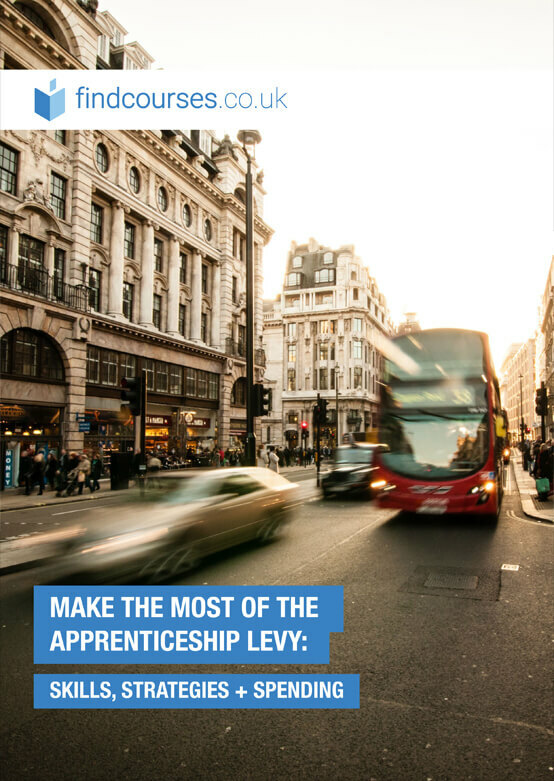 The Levy is an opportunity to fund apprenticeships and plug skills gaps in your business in an effective way. Find out more about how to spend your levy money here. It’s incredibly important for companies to do as much research as possible into exactly how the levy and other government funding could benefit their business. Ensure you fully understand exactly what apprenticeship funding you’re entitled to and how much you will have to spend when taking on a new apprentice. Look at where your company has historically had to spend money on staff development and utilise your levy instead by asking a provider to match this requirement to an apprenticeship standard. 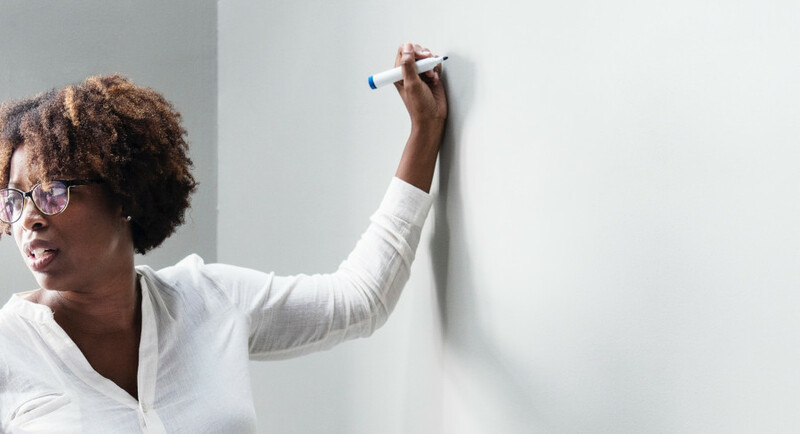 Research everything you possibly can about apprenticeship training providers and their experience, as well as how their offering fits your needs. Think about long-term objectives and find people you trust and feel comfortable working with. Searching for the right apprenticeship course for your business can seem daunting. There are c.250 approved apprenticeship standards and c.2500 apprenticeship training providers. So how do you know which one is right for your business? Ready to search for apprenticeship training? Find an apprenticeship and connect with registered apprenticeship training providers who can deliver it. Interested to learn how the Apprenticeship Levy is impacting the procurement industry? We speak to SR Supply Chain Consultants about procurement apprenticeships - and gain key insights into how companies are benefiting from the levy. SRSCC are a CIPS Centre of Excellence renowned for excellent training services and candidates' results.